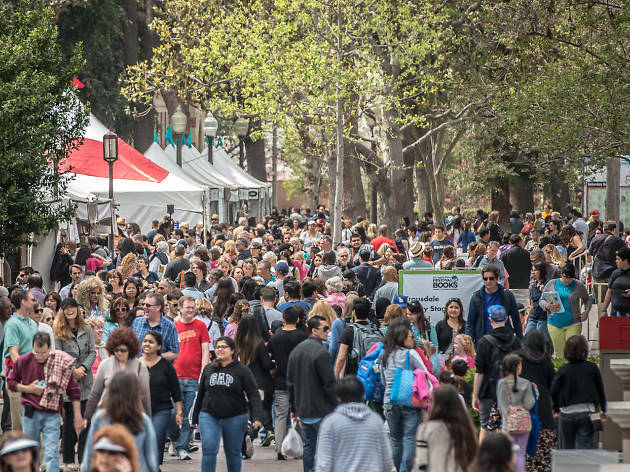 Bibliophiles flock to the USC campus each spring for this annual two-day event. 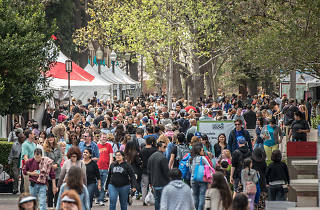 The outdoor book fair of sorts features stalls from a variety of booksellers as well as author readings, signings and culinary demos. The sheer variety and quality of talent the festival attracts is impressive and legendary, with past appearances by anyone from Dave Eggers and Batman comic book writers to Margaret Atwood and the late Ray Bradbury. Bring the kids and spend the weekend discovering new titles, watching screenings and enjoying live music and cultural entertainment. Tickets to conversations are free, with advance tickets available beginning April 7, with a $2.50 service fee; a limited number of speaker-series events are also ticketed, ranging in price (and often starting as low as $10). You can reserve tickets to 20 conversations before they go on sale with a festival pass for $40.